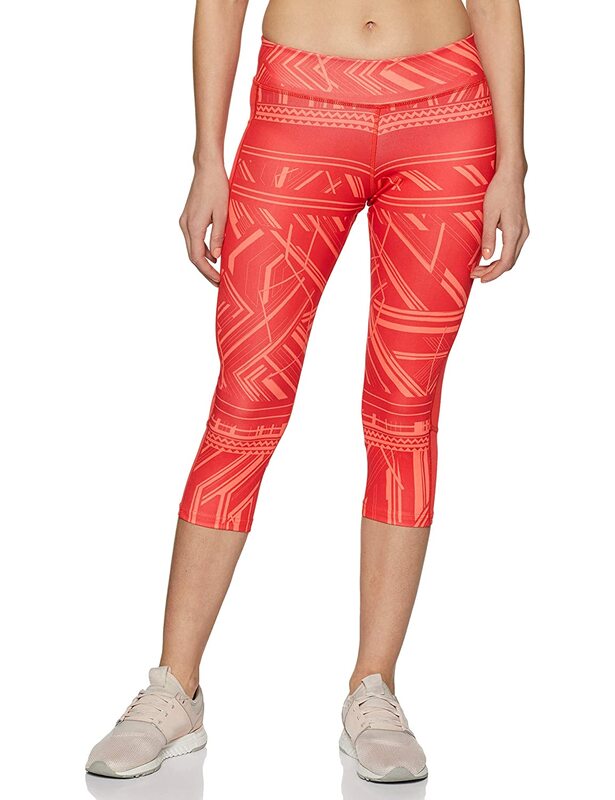 Be always ready to train with these capri tights. Face any training session in total comfort thanks to the wide waistband design. 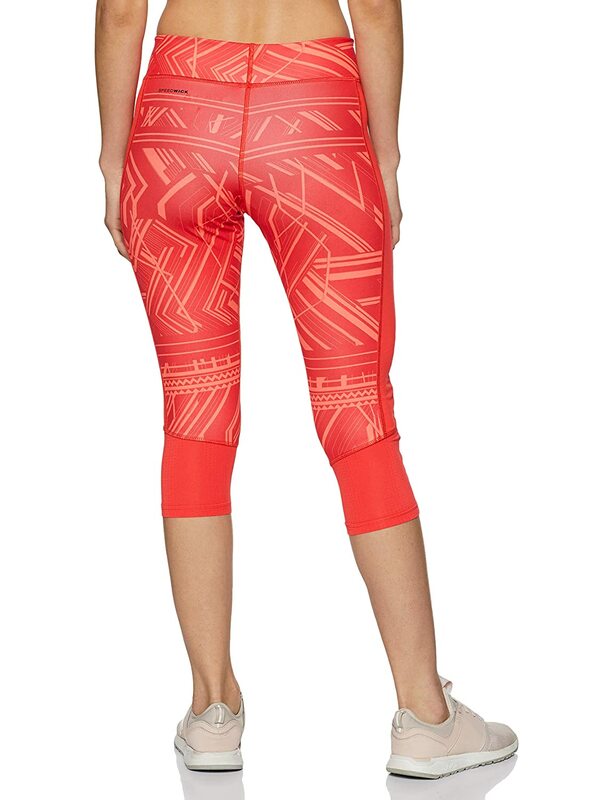 The cut-and-fit design follows the body without bulging. Speed wick technology repels body sweat to help keep your skin cool and dry. Eye-catching graphic print on the entire garment.